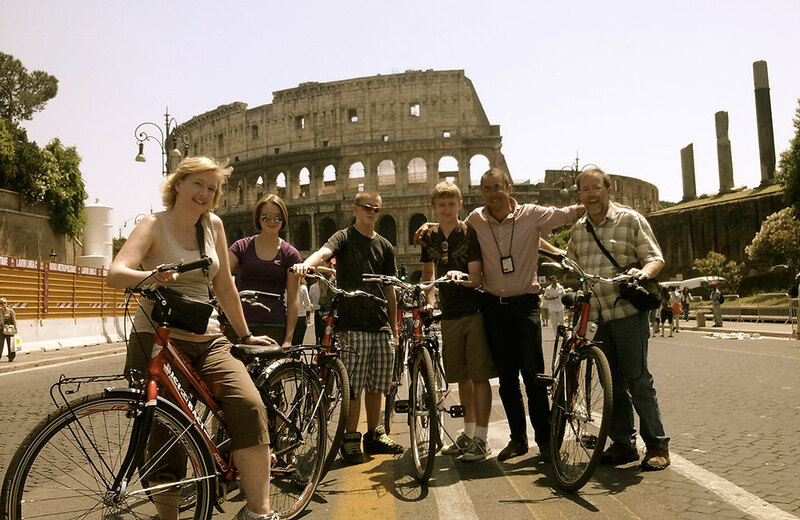 Cheapest tour, suitable for all the budgets. 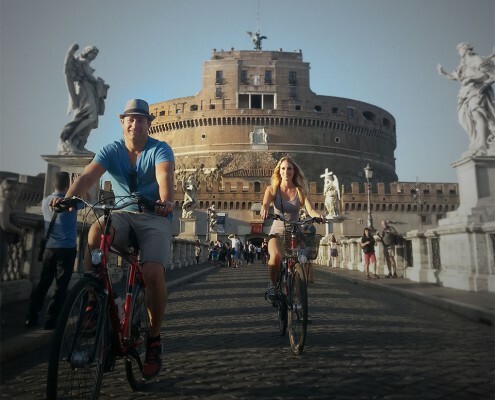 Fastest way to enjoy the main attractions in half day. 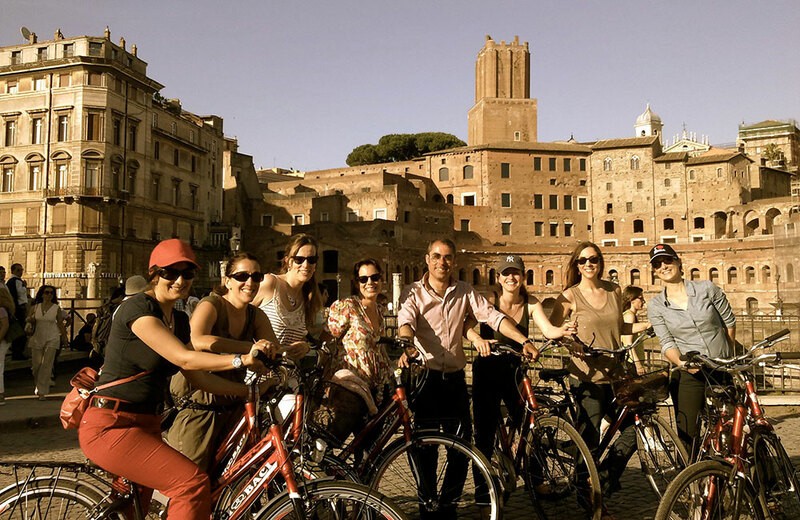 Dearoma Tours futhermore includes the exclusive garanty of a Private tour. 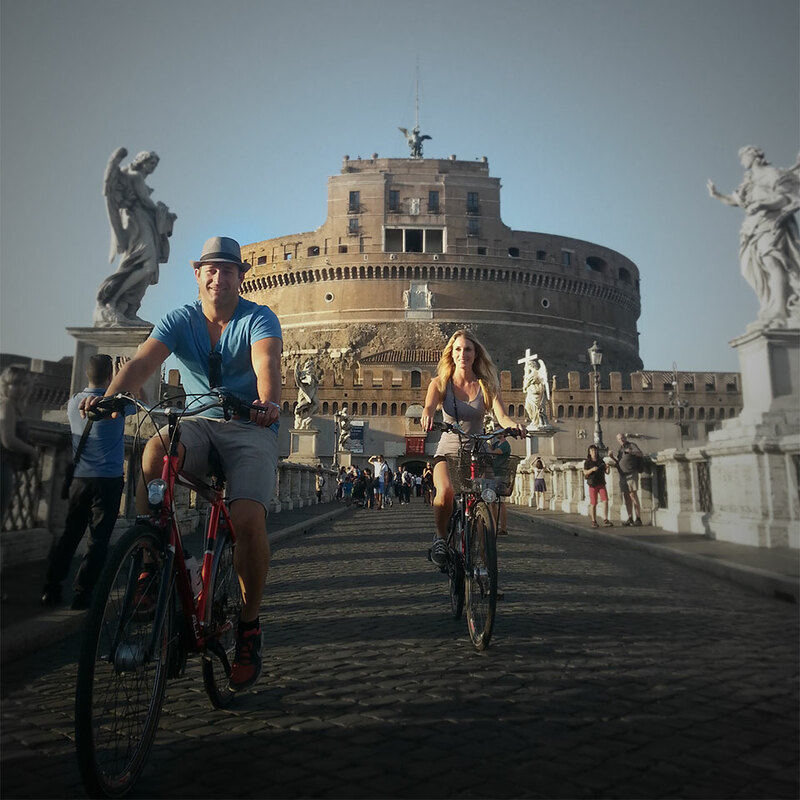 The opportunity of having a private guide only for you means to grant your own wish of seeing that hidden church or climbing till that famous breathtaking view. 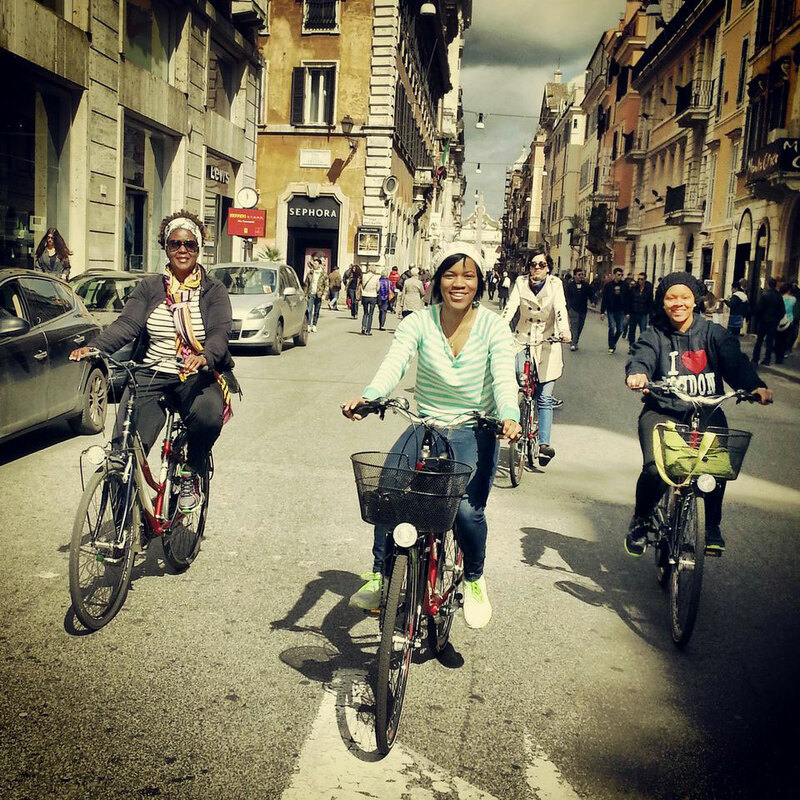 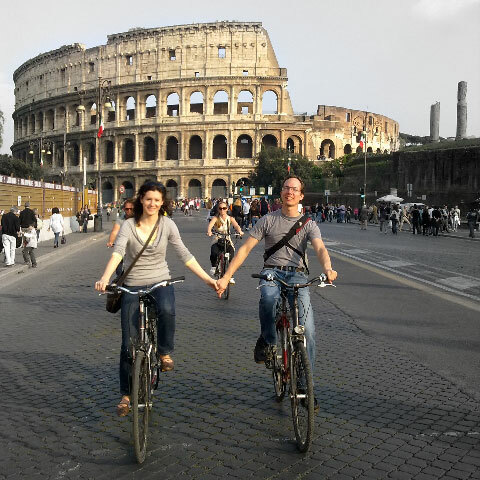 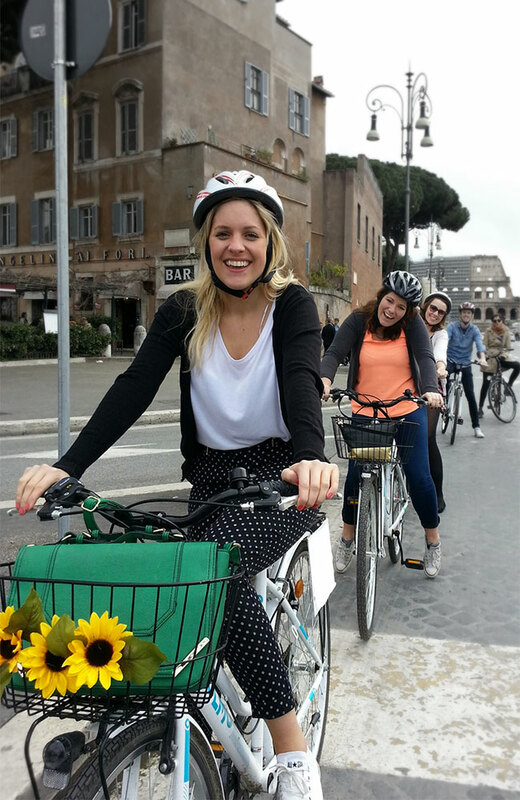 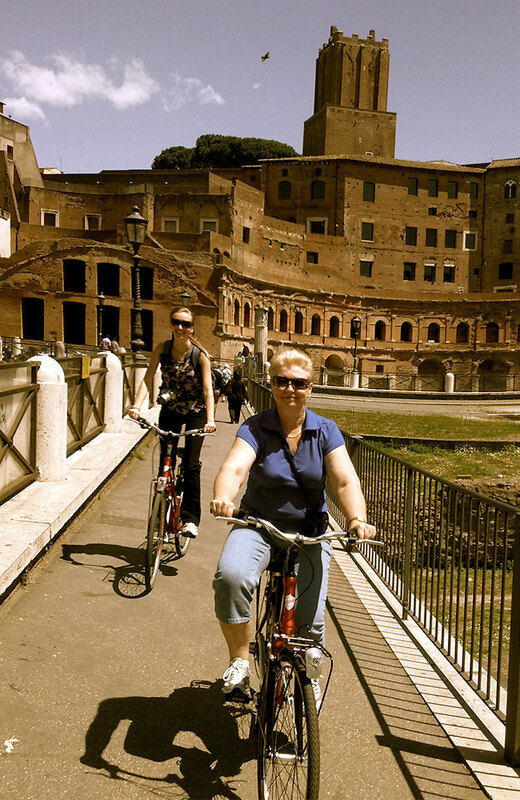 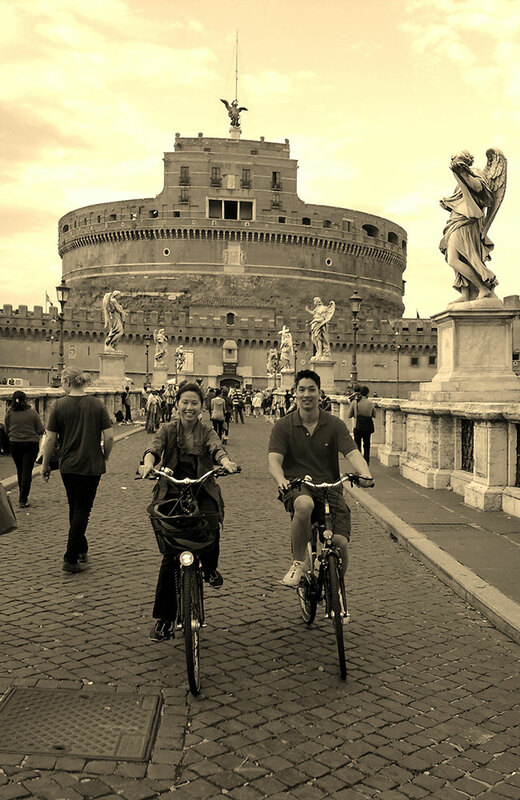 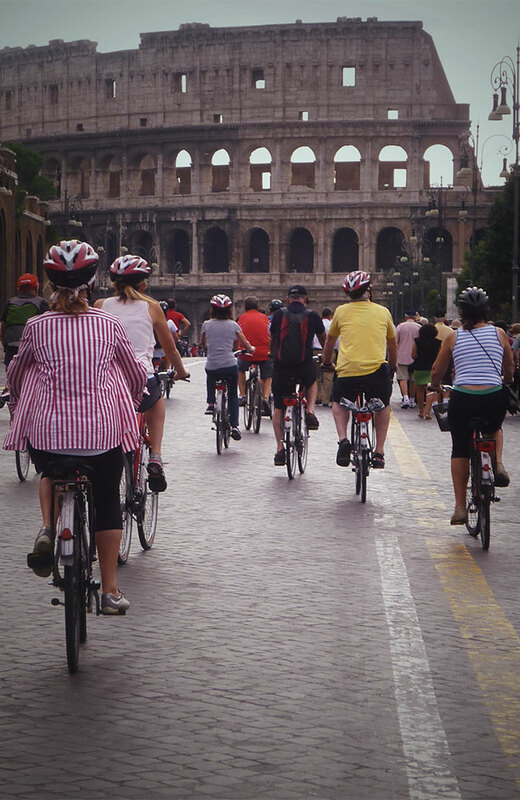 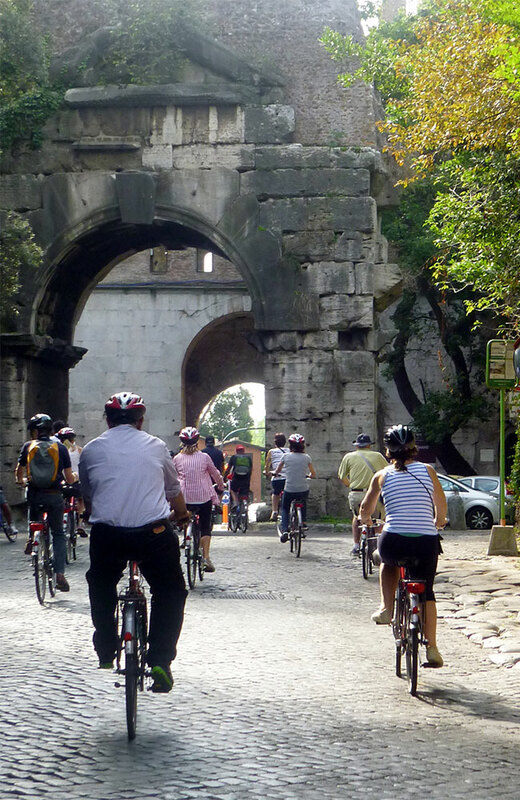 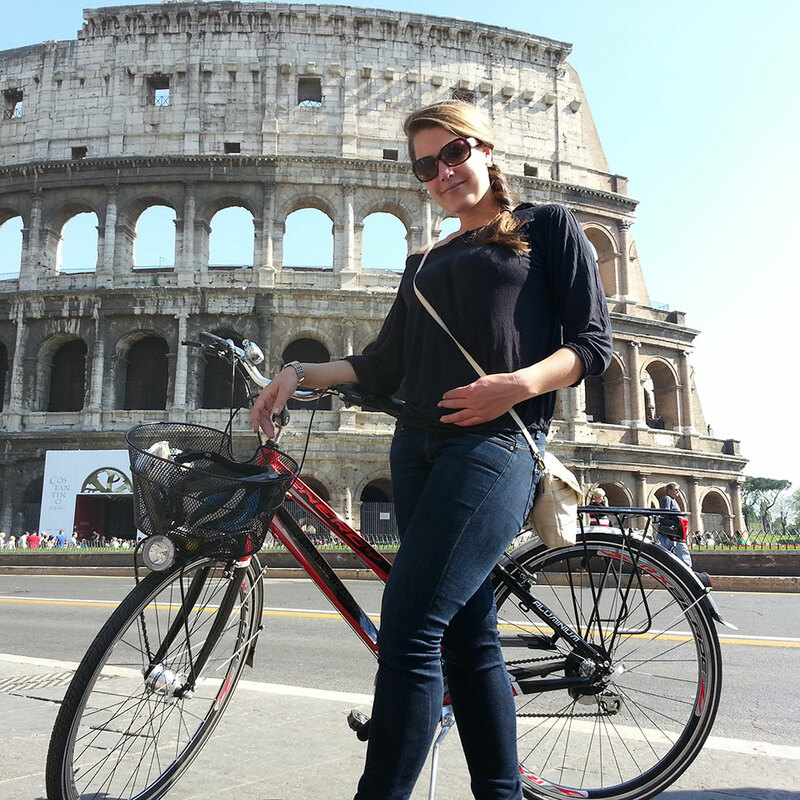 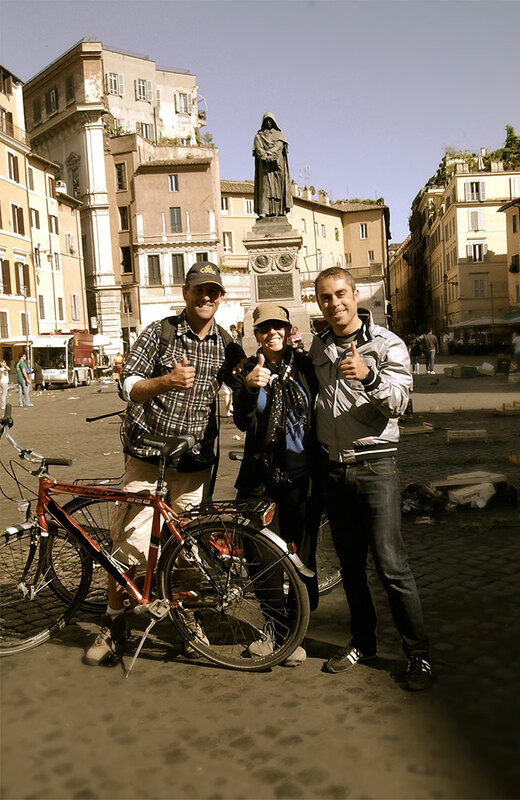 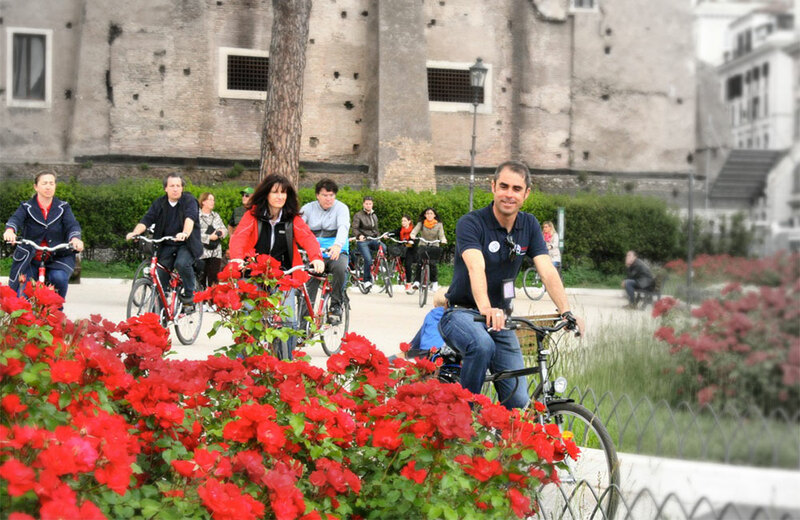 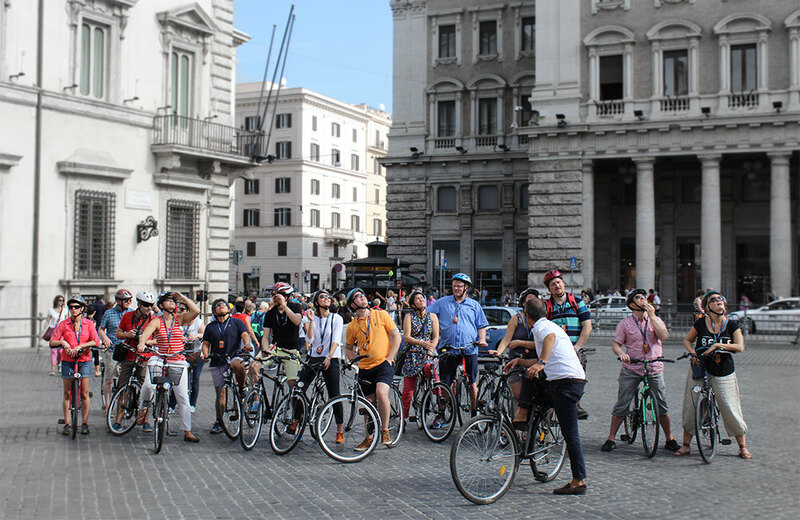 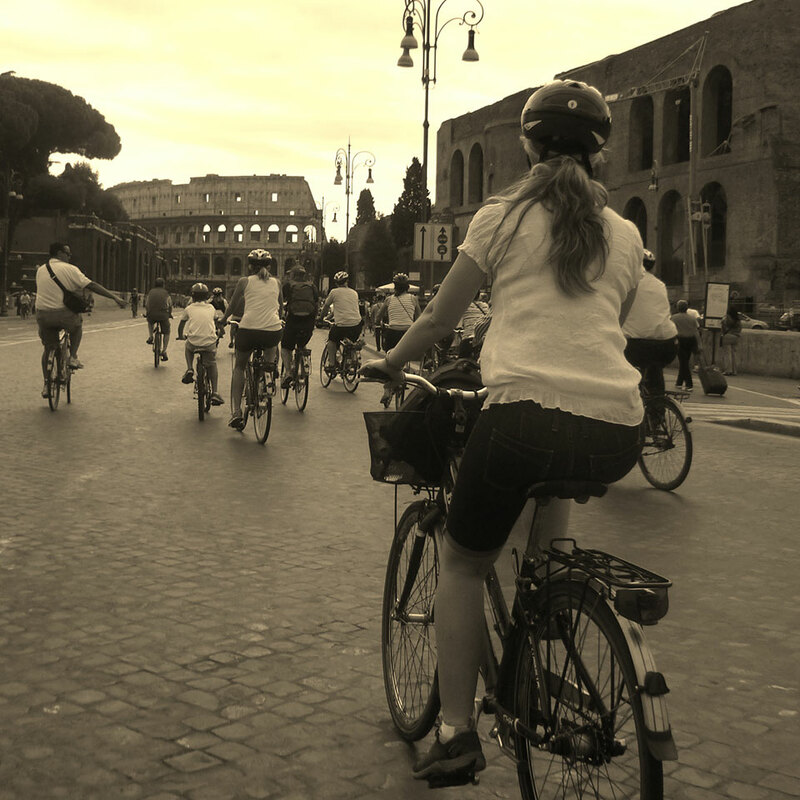 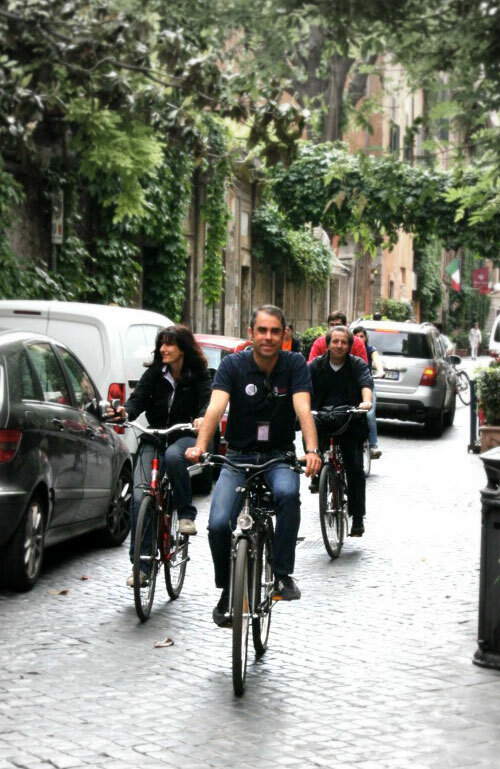 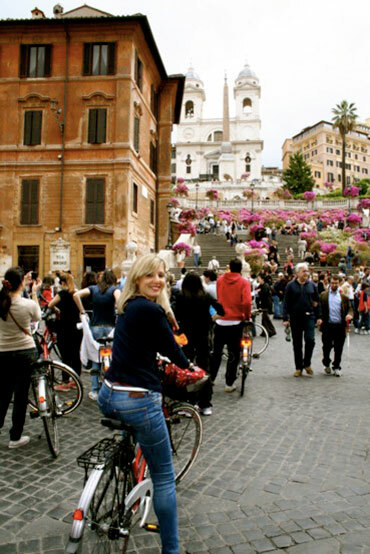 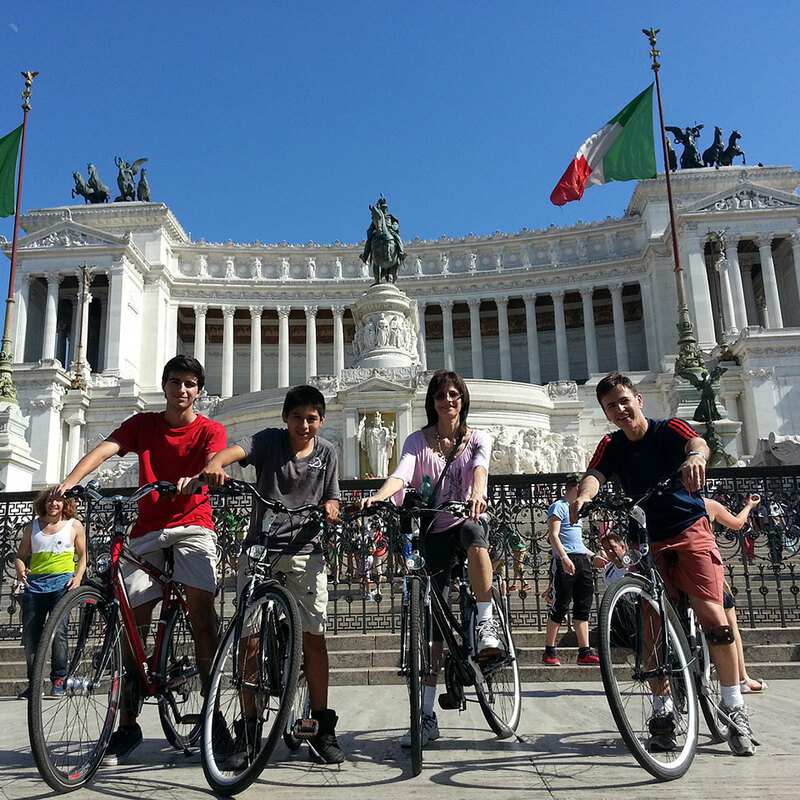 Classic or Secret Rome, Full day or the stunning Appian way, what’s your best bike tour of Rome?